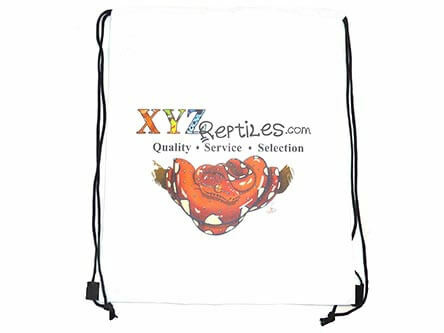 There are many different species of geckos for sale online. 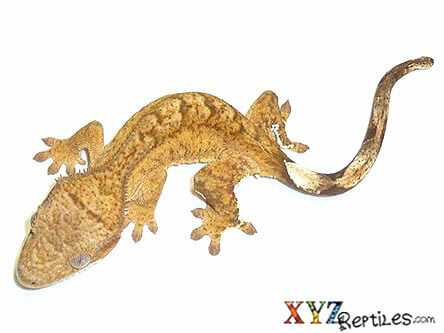 The reptile market has seen an influx of captive born geckos including leopard geckos, crested geckos, gargoyle geckos, tokay geckos and leaf tailed geckos. 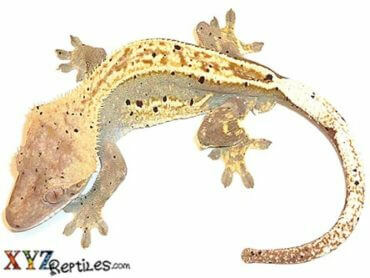 We carry all of these gecko species as well as the many different color morphs of each one. 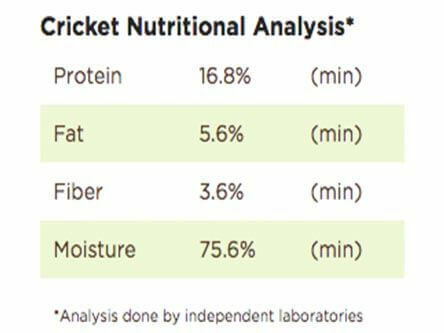 Gecko health and quality comes first when we choose which breeders we work with and use to supply our customers so rest assured you are purchasing a quality, healthy animal. 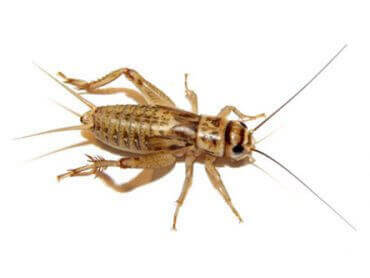 When you are looking to buy gecko morphs as either pets or future breeders it is important to know the genetic background as well as the husbandry involved in the raising of your animals. 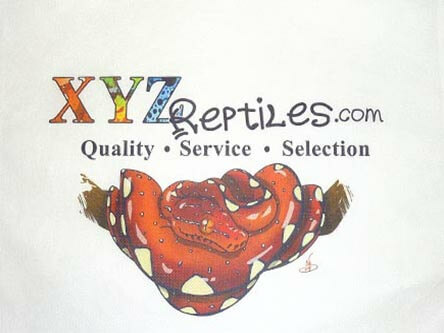 At xyzReptiles we work with breeders that specialize in the captive breeding of many different gecko species and many different color morphs of said species. Gecko morphs are a trending part of the reptile industry and we are happy to be able to offer hundreds of different rare and exciting animals for sale. 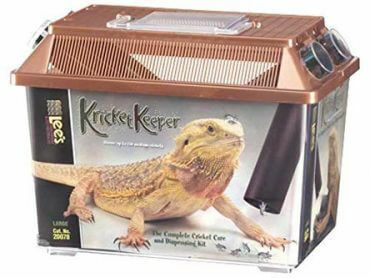 It is also becoming more popular for reptile keepers to look for exotic and rare geckos for sale. We have been working with local and national breeders as well as exotic reptile farms overseas to bring you some exciting color morphs of the tokay gecko and many others. When available these rare and one of a kind animals will be listed on our investment animals page. 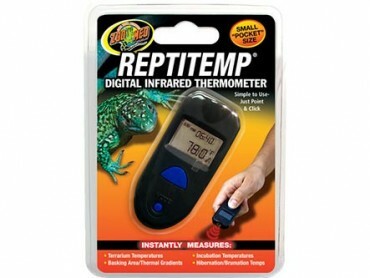 Geckos are an easy to keep and hard to resist reptile, so get ready to welcome a few to your reptile family.